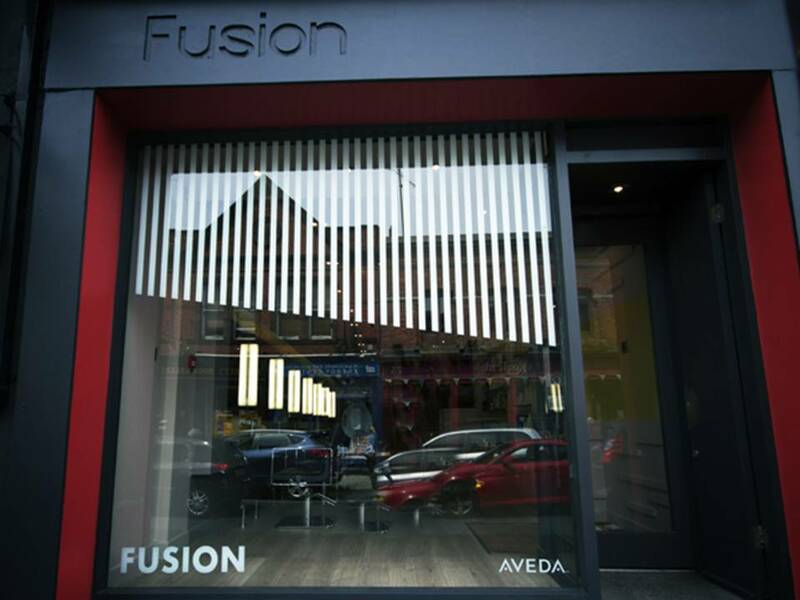 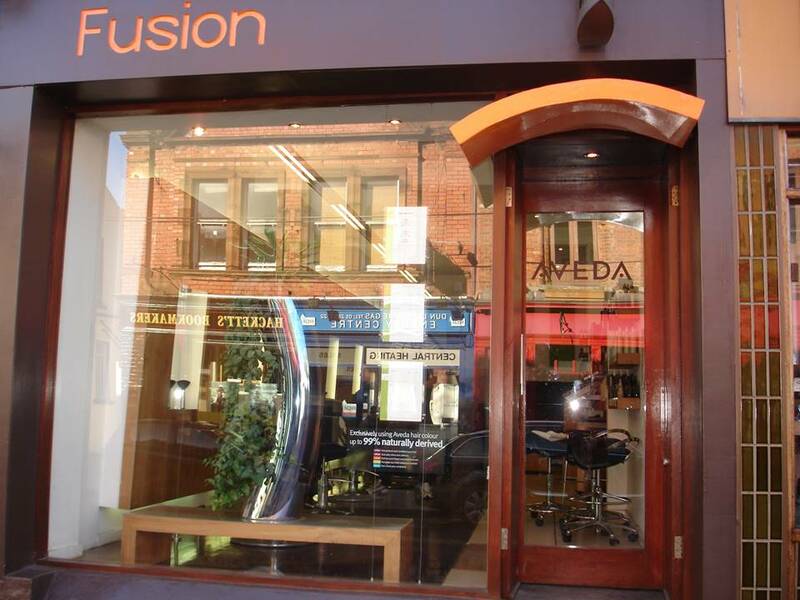 This week’s throwback post features some stunning after and before comparison photos of our redesign of Fusion Hair Salon in Dun Laoghaire, Dublin. 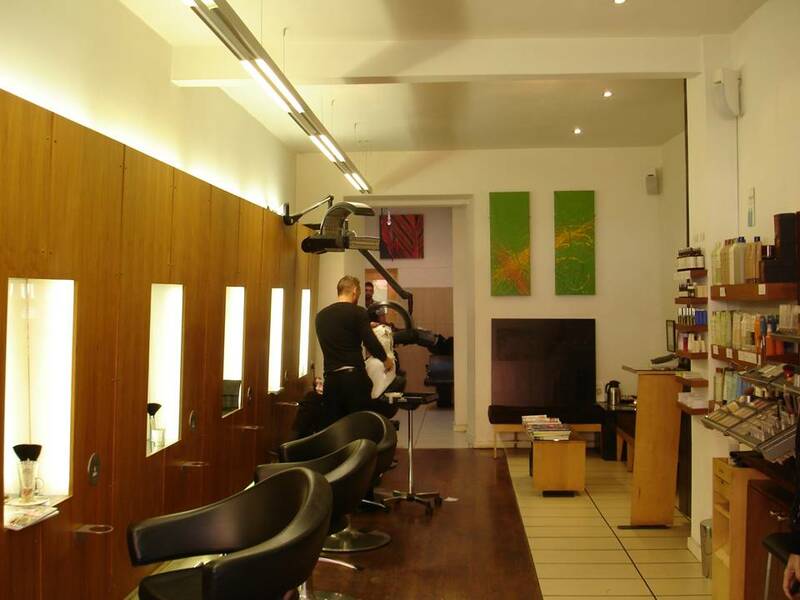 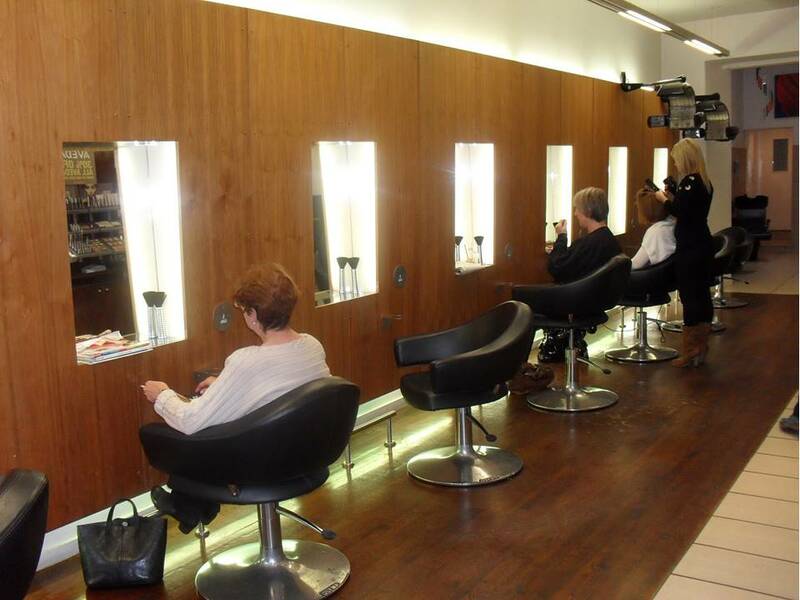 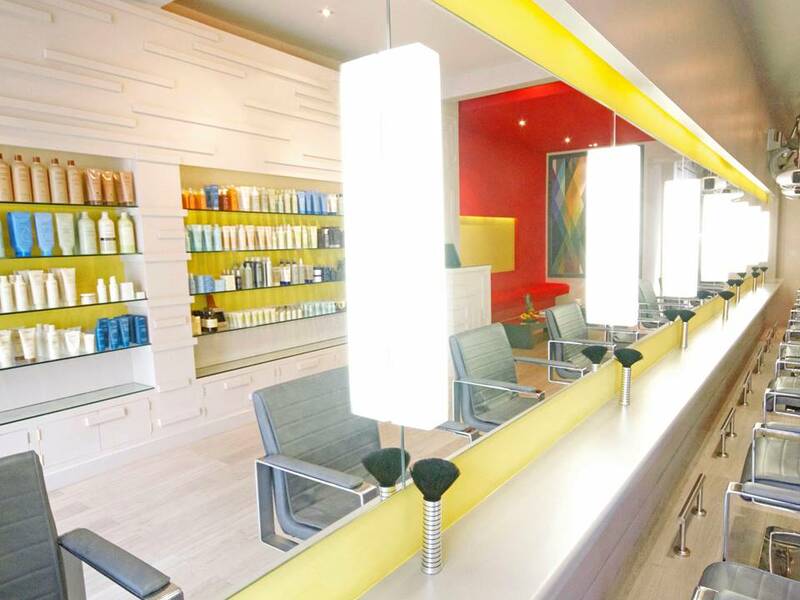 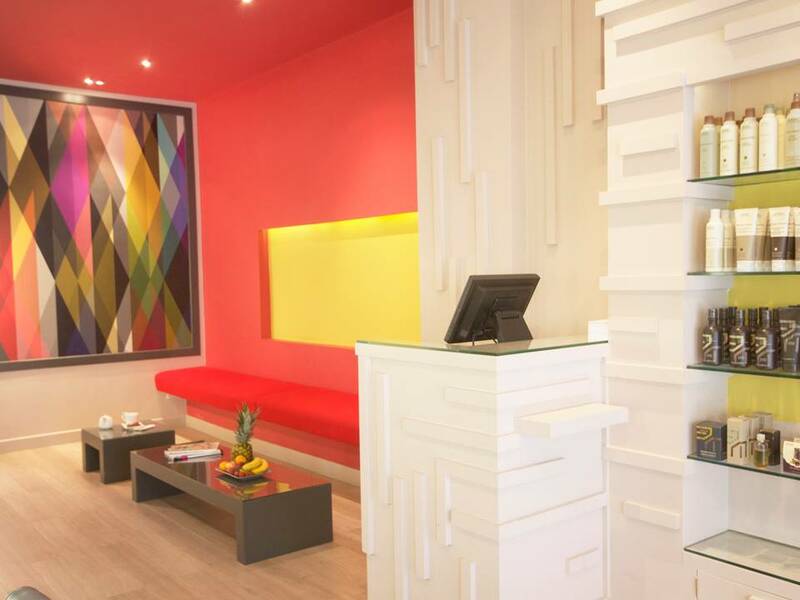 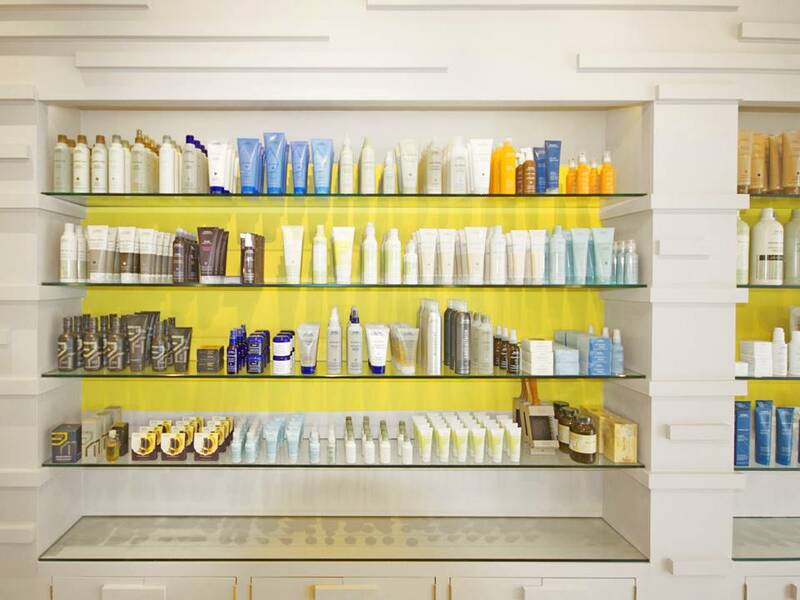 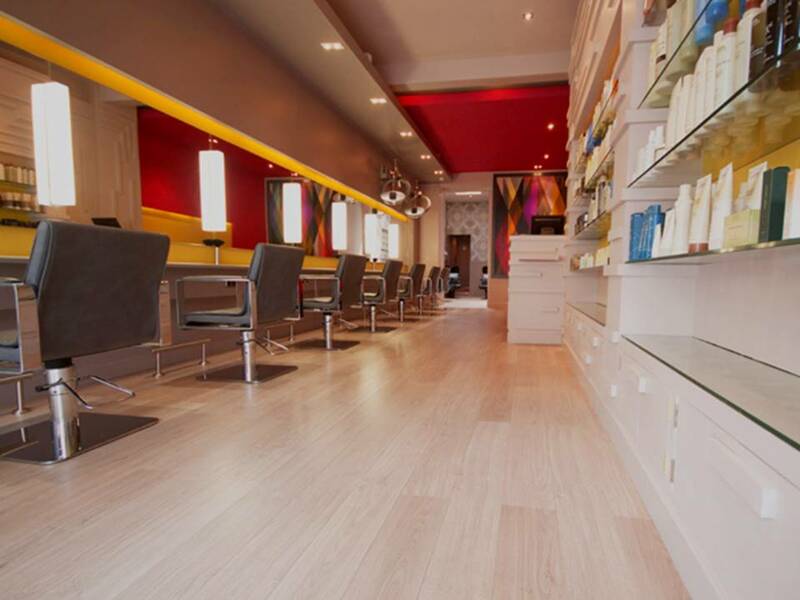 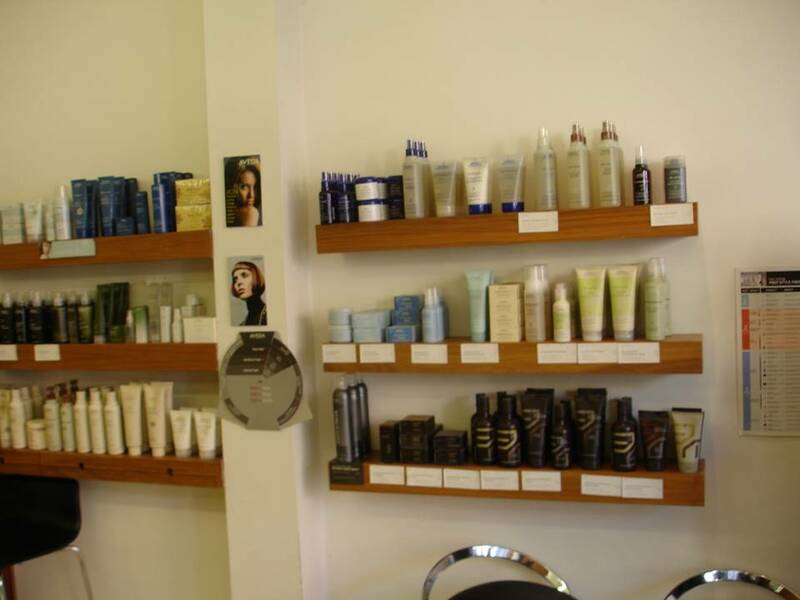 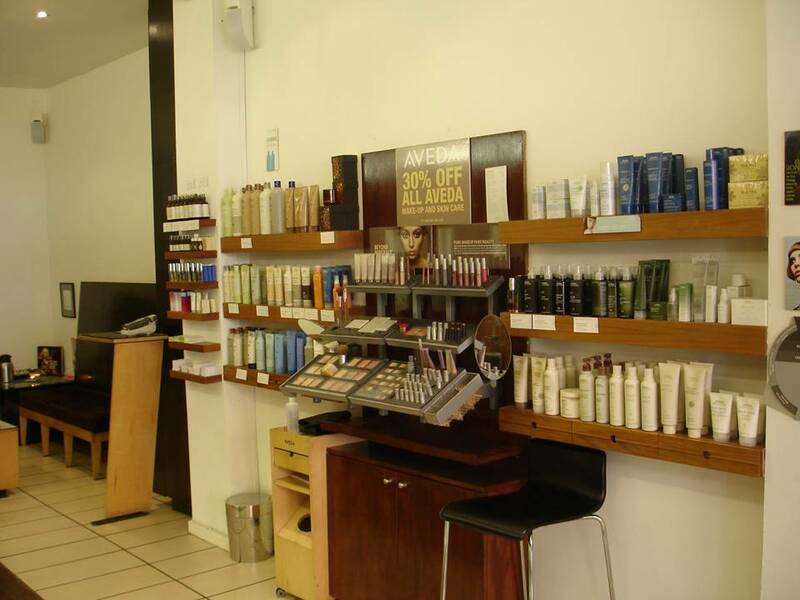 Have a salon or retail unit you’d like to give a killer new look to? 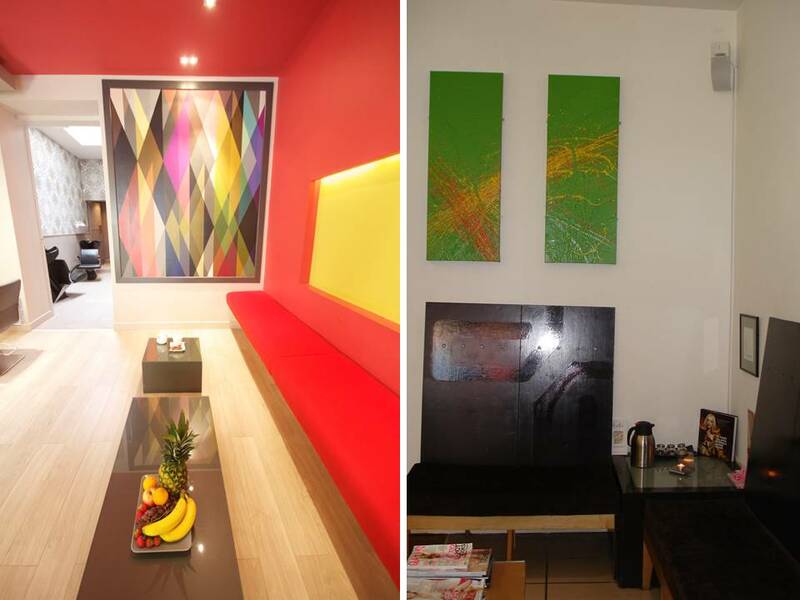 Drop us a mail at info@restless.design & lets talk.